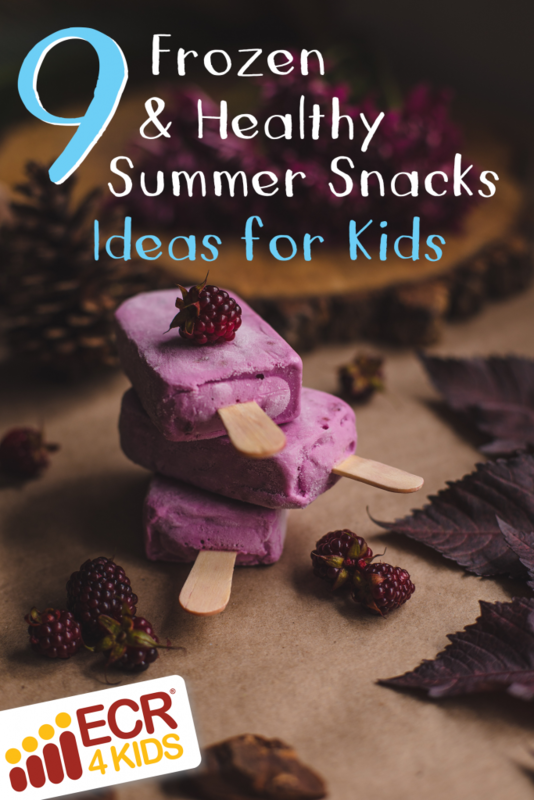 Summertime is a great time to try out some refreshing new snacks on the kids. 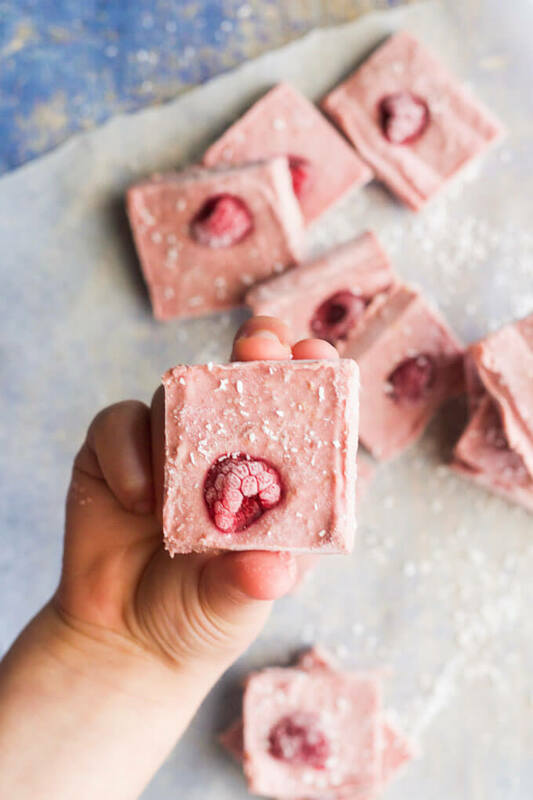 After a day of running around outside or paddling through the pool, there’s nothing nicer than handing your kid a treat—especially when it’s homemade and healthy! 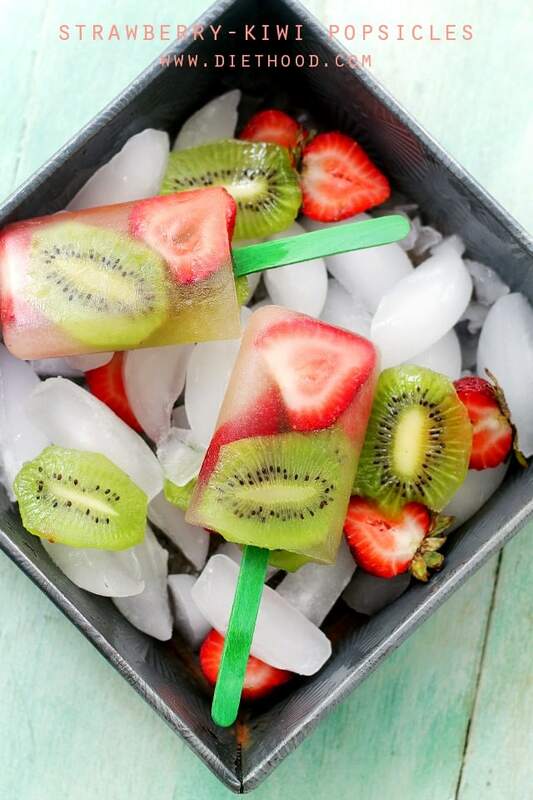 Here are some of our favorite summer snack ideas for kids. 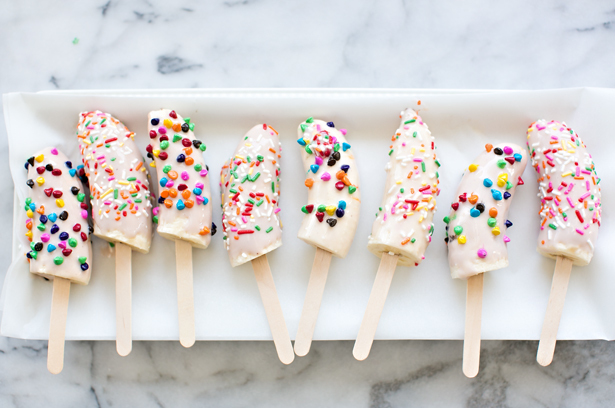 They’re all frozen, delicious, and—most importantly—beneficial for little bodies and minds. Because all the below snacks are frozen, it’s easy to make a big batch, eating some immediately and spreading the rest out over the warm weeks of summer. Try one or all, and let us know what you think on our Facebook page! 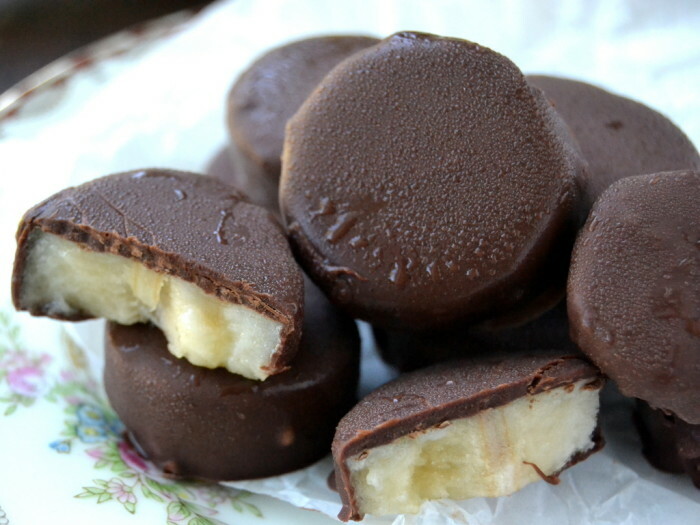 These frozen treats have undeniably awesome texture, and great flavor to match! Made with apples, dates, raspberries and peanut butter, there’s more than enough filling nutrition to go around. Make them with this recipe! Okay, so popsicles don’t clock in at “healthy” very often. 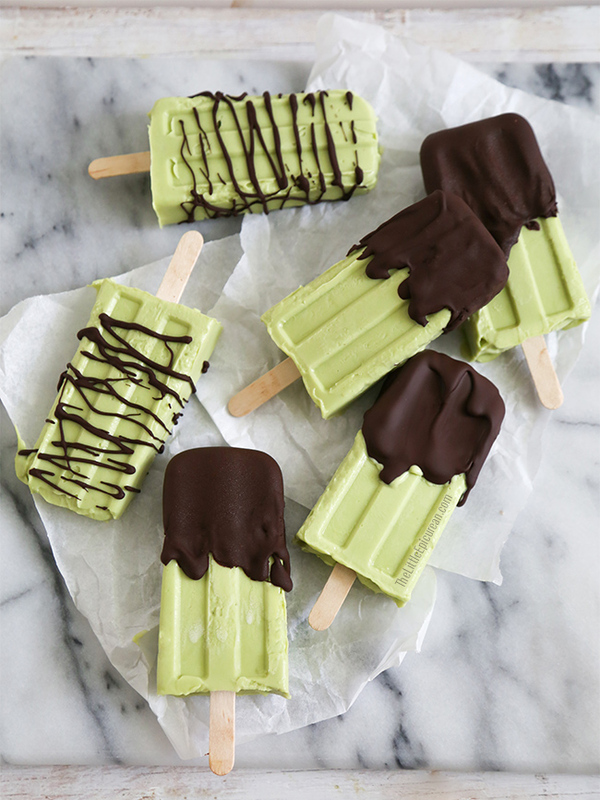 These avocado pops drizzled in decadent dark chocolate, however, check that box. Avocados are an excellent source of healthy monounsaturated fatty acids (yes, there are healthy fats), and contain nearly 20 vitamins and minerals. That said, they can be fairly polarizing—make sure your little one likes avocado before putting in the work for this (well worth it) recipe! 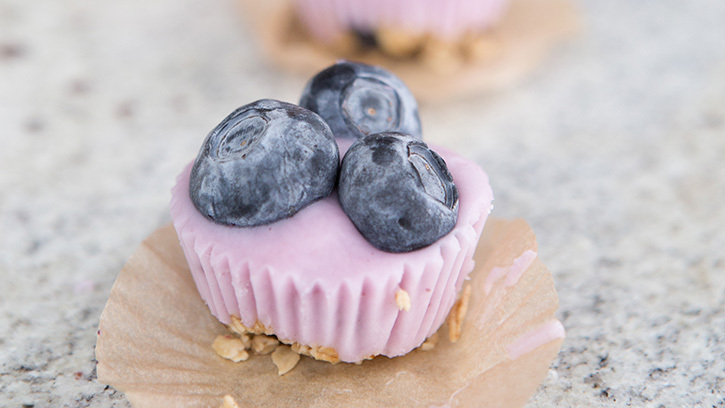 Equally awesome for breakfast and bedtime, these little yogurt and granola bites are delicious and full of protein. Top it with your kid’s favorite fruit and yogurt flavors for a customized summer snack that’s sure to please. Protein-rich fruit yogurt meets bananas that are full of potassium, fiber and vitamin B6. Throw on a few sprinkles for presentation and you have a delicious, nutritious treat that kids and parents can both get behind. Beautiful and delicious, this ombré (or gradient from light to dark) of blackberry puree and Greek yogurt is a work of edible art. They’re almost a shame to eat once you’ve made them. Almost. Greek yogurt seems to be the ingredient of the hour. But it’s no wonder—the stuff is delicious, healthy and easily freezable. In other words, perfect for turning the oxymoron of “healthy dessert” into a reality! 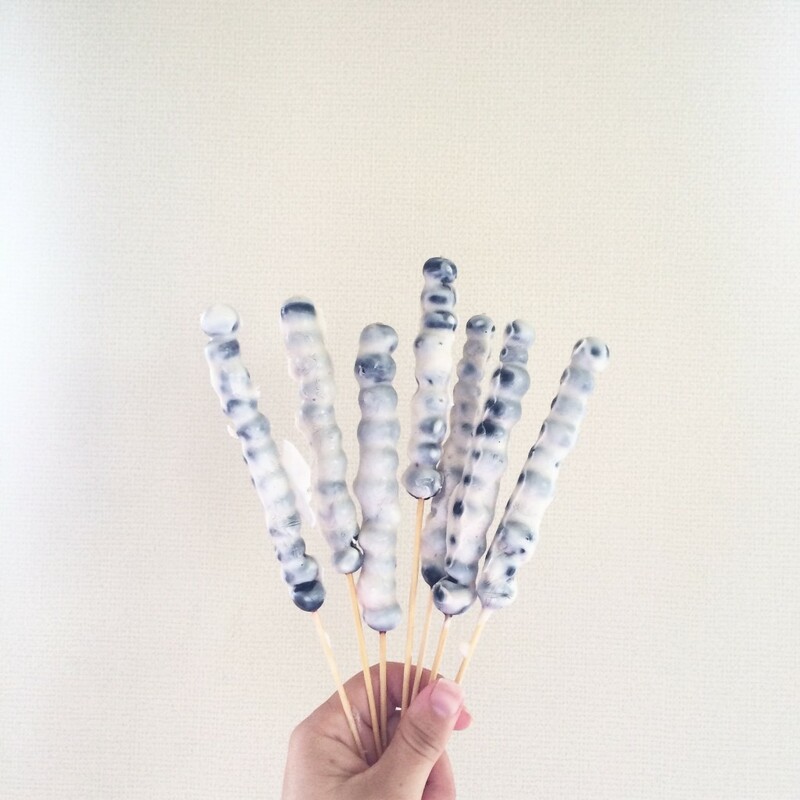 These blueberry yogurt kebabs are probably the simplest to make on this list, but they’re no less delectable for it. Follow the recipe here to make! Yeah, we know, more popsicles. But if they’re tasty, refreshing and delicious, what’s the harm? 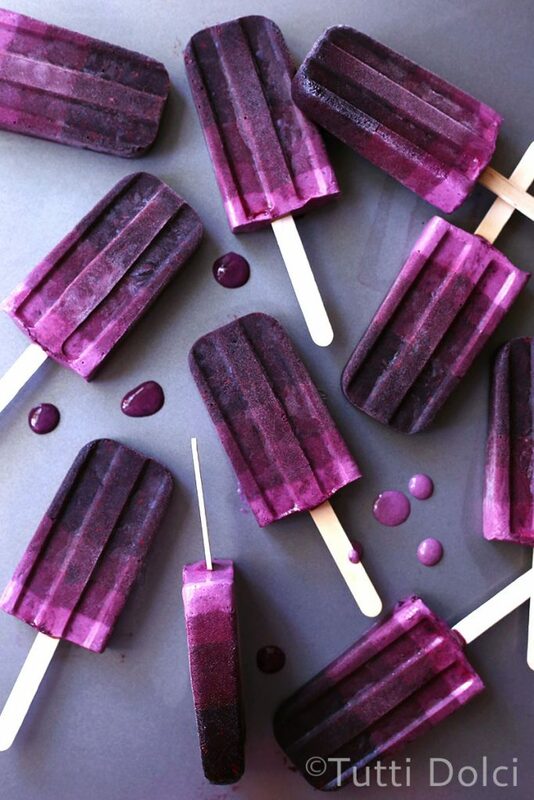 These simple pops are just made from fruit and fruit juice—simple to make, tasty to eat! Here’s how to make these frozen delights. While it’s true you can buy the name brand in stores, the fact of the matter is that you’re getting less bang for your buck, and have less control over what goes into these scrumptious little bites. With this recipe, you can choose whatever chocolate you want, and add tasty additions like chopped almonds or coconut flakes! Here’s the awesome copycat recipe. Yogurt and chocolate and coconut, oh my! While most food “barks” are loaded with sugar and fat, this Greek-yogurt based recipe uses fruit and natural sweeteners to create a low-sugar, high-protein bark that’s as easy to make as it is to eat. Careful, parents, or you’ll wind up eating all of these yourself! You can use the video below, or, if you prefer written instructions, use this recipe!